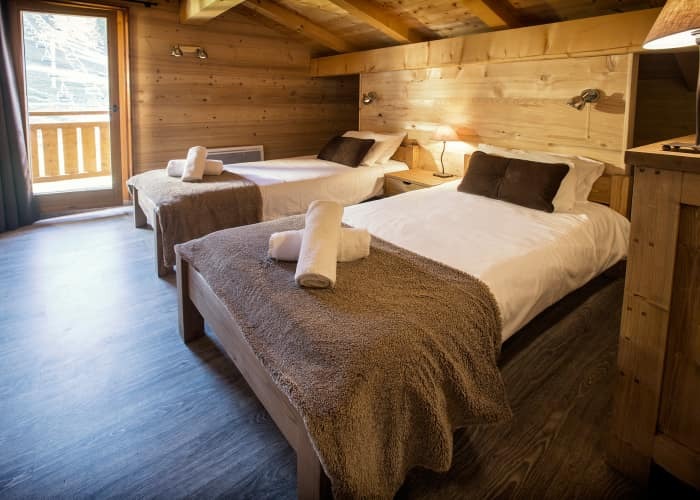 Chalet Sorbier 2 boasts an excellent location, with less than a 1-minute walk to the nearest chairlift and direct access to the slopes. 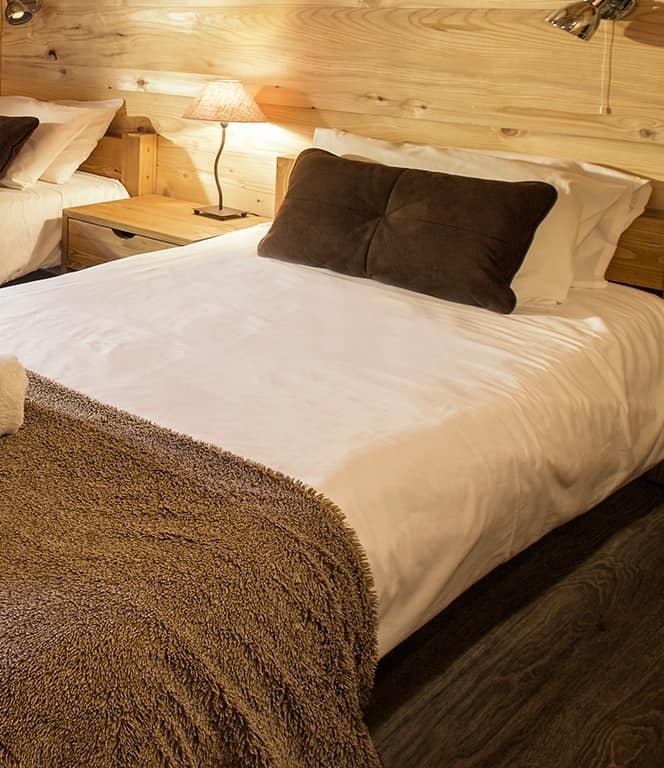 It is close to the village centre, and all of the resort amenities on offer in Plagne 1800. 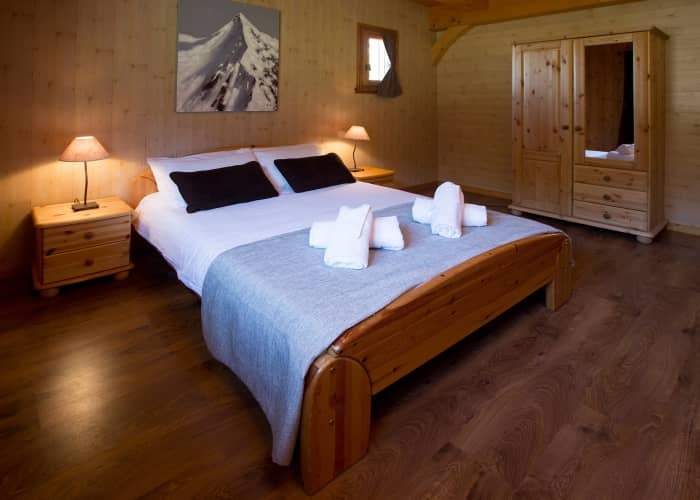 This chalet is beautifully appointed and tastefully furnished throughout, with an open plan lounge and dining area. 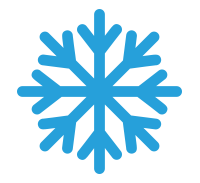 The large French windows lead onto the large balcony, allowing plenty of light in and amazing views of the snow covered surroundings. 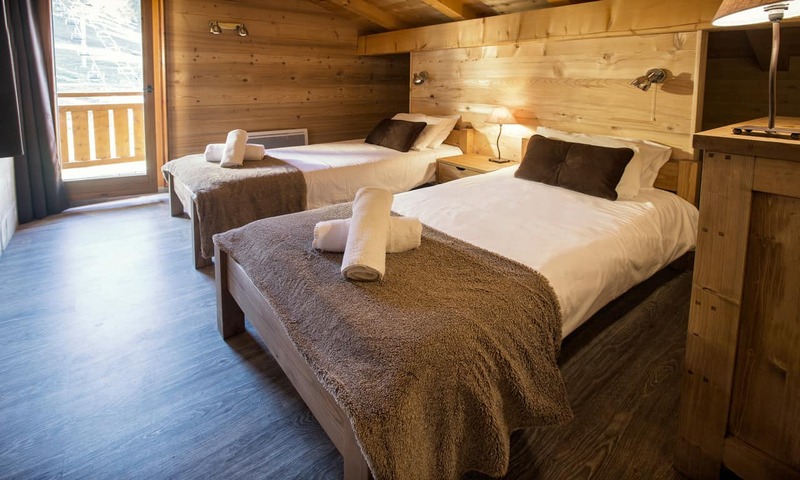 The rooms in this chalet are comfortable, beautifully furnished and boast a cosy ambience. 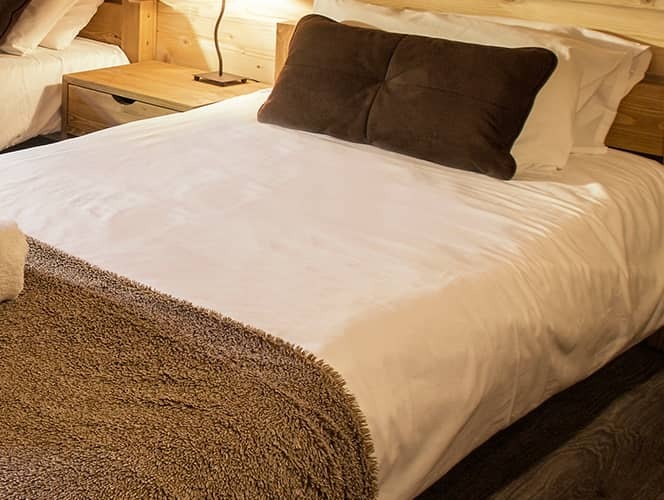 Bed linens and towels are conveniently included. 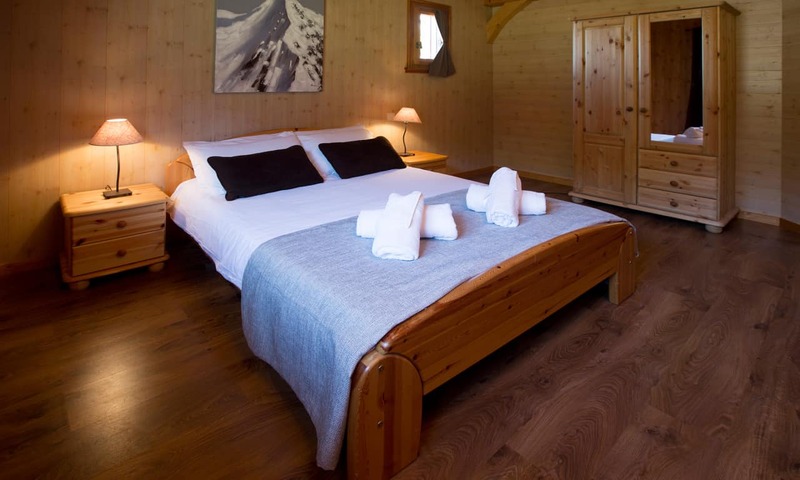 This chalet is ideal for smaller groups and families.